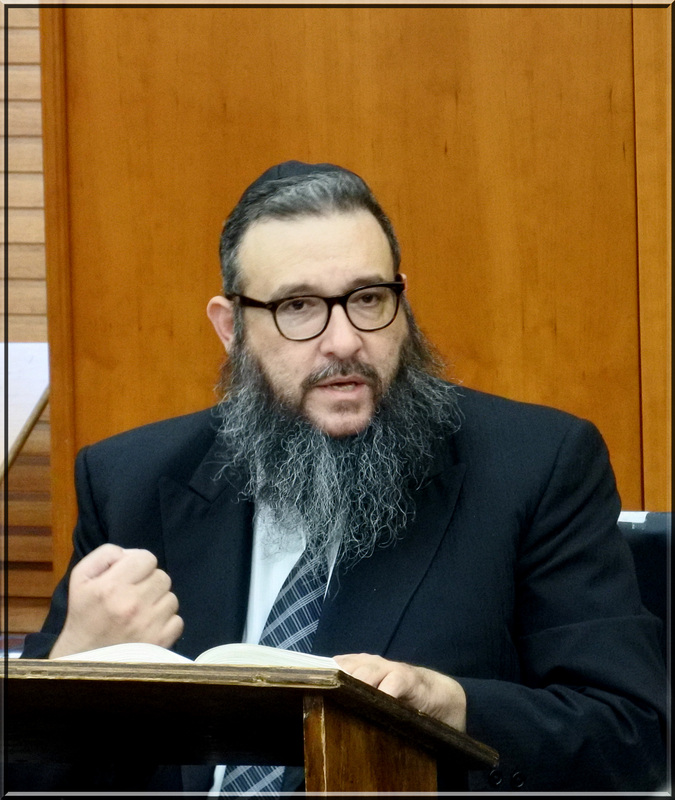 The Bais Medrash fills with Talmidei Chachamim and laymen when Rav Gershon Ribner Shlita, son-in-law of Rav Shneur Kotler, is scheduled to give a Shiur or Vaad at Bais Medrash Govoha, Lakewood. Years of tutelage by Rav Yitzchok Hutner and learning in Yeshivas Brisk, have combined to prepare Rav Gershon for the position of Primary Instructor of Talmud at Bais Medrash Govoha. He has succeeded in applying classical talmudical analysis methodology to understanding all areas of our religion, bringing out its profundity and sense. Rav Gershon's unique style comprises brilliant and novel ideas, presented in a clear and relevant manner, primarily based on the great works of the founders and leaders of the Yeshiva Movement and way of life, such as Rav Chaim Volozhiner, as expounded upon by the Bais Halevi and his illustrious descendants. These shiurim reveal new meaning and depth in their teachings. A common sentiment expressed by attendees of Rav Gershon's Shiurim "Even one insight has the ability to change an outlook and elevate ones life."